Sara DeNault | Econsult Solutions, Inc.
Sara DeNault is a Senior Analyst with responsibilities for conducting economic, policy, statistical, and program research. Prior to joining ESI, Ms. DeNault was a Victim Assistance Coordinator with the Commonwealth of Pennsylvania. From 2014-2016, Ms. DeNault worked with Philadelphia’s District Attorney’s Office as a Vitim/Witness Coordinator. 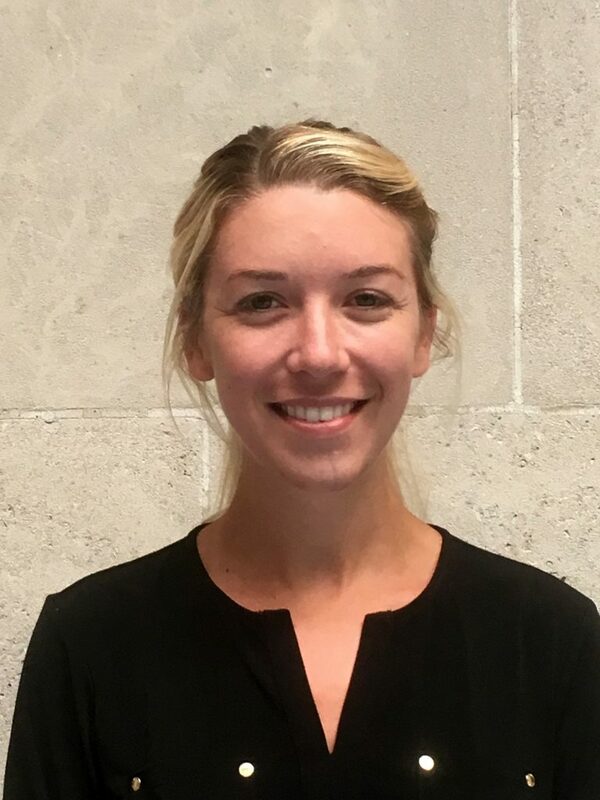 Sara received her Bachelor’s Degree from Fordham University in Sociology and English, and received her Master of Public Policy from Temple University in 2018.